Kitchen storage is important. It includes cabinets, drawers, refrigerator/freezer, pantry (walk-in pantry or reach-in pantry) and possibly specialty item storage.. Kitchen storage planning must be planned in conjunction with work zone planning because storage of appliances and implements are integral to your work processes in the kitchen. Kitchen cabinets are defined by having swinging or sliding doors. They’re on the floor (36″ in height) and some kitchens include upper cabinets as well (either suspended or attached to the wall). Stock: Ready-Made. Just buy it and install it (lease expensive). Semi-Custom: Menu ordering system – can customize within parameters. Fully Custom: Design it and get it built from scratch (most expensive). White and black cabinetry is also popular (and looks great). Base cabinets: These sit on the floor and are 36″ tall. 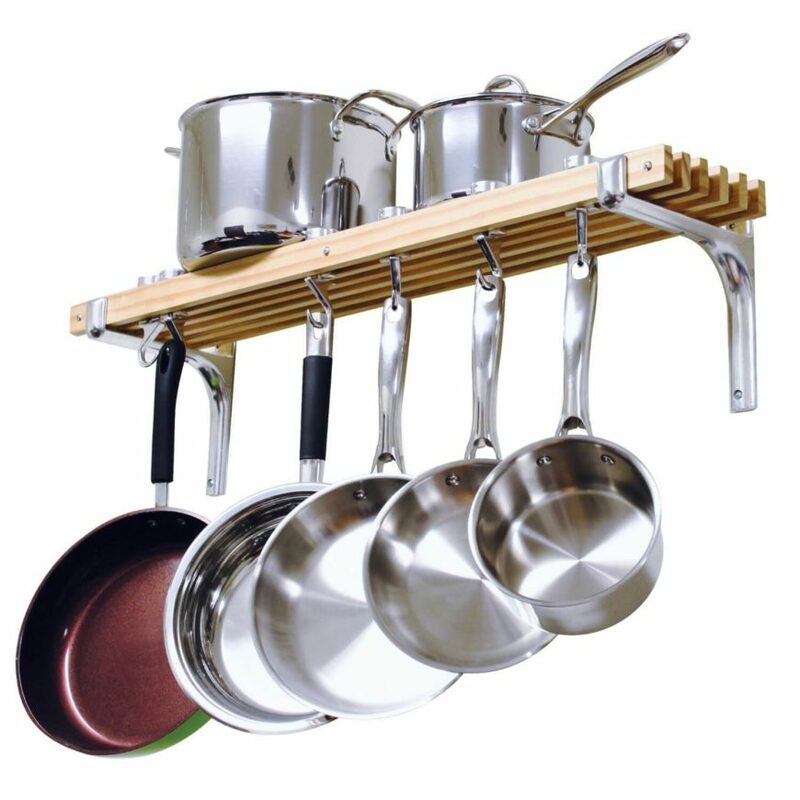 Wall cabinets (upper cabinets): Usually attached to wall, but in some kitchens are suspended from a ceiling. Tall cabinets: Floor-to-ceiling (or nearly so). Also referred to as a pantry. Islands: Island often are one large cabinet system. Kitchen drawers are a must-have storage feature for smaller items such as utensils, small kitchen implements and other items. When designing your kitchen, you can use drawers sparingly or extensively. You can use small drawers or create huge drawers. Our kitchen design incorporate many drawers, some of which are 36″ wide and 10″ tall. These are large storage drawers. Key disadvantage: Less storage capacity. Yes, you can have large custom drawers built, but at some point they become unwieldy (I know because we have exceptionally large drawers). Moreover, drawers can’t hold as much weight as well crafted cabinets because shelving in cabinets (especially the lower level) can hold more weight. The bottom of a draw has little or no reinforcement. This is why a mix of drawers and cabinets is ideal for kitchen storage. Free-Standing: Not permanently attached to the floor. Mobile: Island/butcher block on wheels. Distinguish it with a contrasting color. For example, if you have white cabinets, get a dark brown island (or vice versa). Create multiple levels – work space countertop, dining counter or lower dining table. Beyond that, the sky really is the limit with how you design your kitchen island and the features you include. When we cook, we don’t really like having to take out all of our pots and pans to find the one we’re looking for, or taking up all of our cabinet space trying to stack our most-used pots. A great solution is to hang a pot rack (maybe above that new kitchen island?) so that your most-used pans and utensils are close at hand.